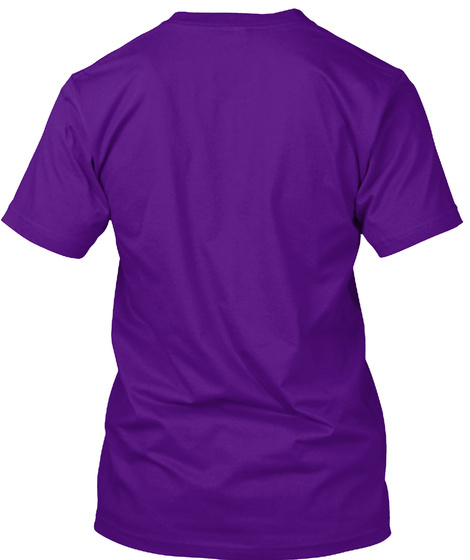 V-neck, short sleeve, long sleeve and hoodies. 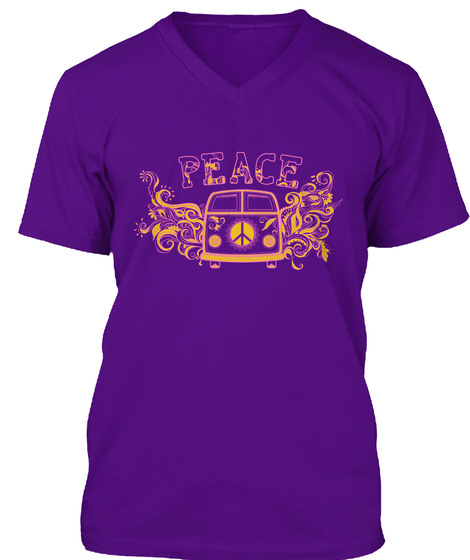 I own this shirt and get lots of compliments..Would make a great gift for a hippie friend. 63 sold, last day to order!